My not-so-recent haircut included getting some bangs and they're finally to a workable length where I (kinda) know what to do with them. I started styling my hair in a new way, which includes using a straightener to create beachy, effortless texture. I originally got the idea from Aisha, since she did an Insta Story tutorial on how she does it, and adapted it to my own hairstyle. If you watch the video on YouTube, be sure to check back here on the products I use and some of my other favorite hair styling products. 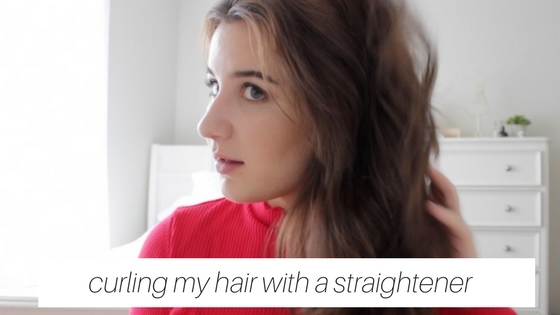 Read how I used to style my hair, here. Twenty something living in NYC working in fashion. Copyright @ The Gold Dime. Design by MangoBlogs.